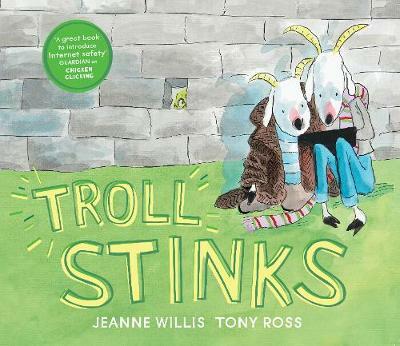 Billy Goat and his best friend Cyril are messing about with the farmer's mobile phone, taking selfies and playing games... until they find the number for a troll. Their Grandpa Gruff says trolls are bad, so Billy and Cyril decide to get their own back by sending mean messages. Af... read full description below.